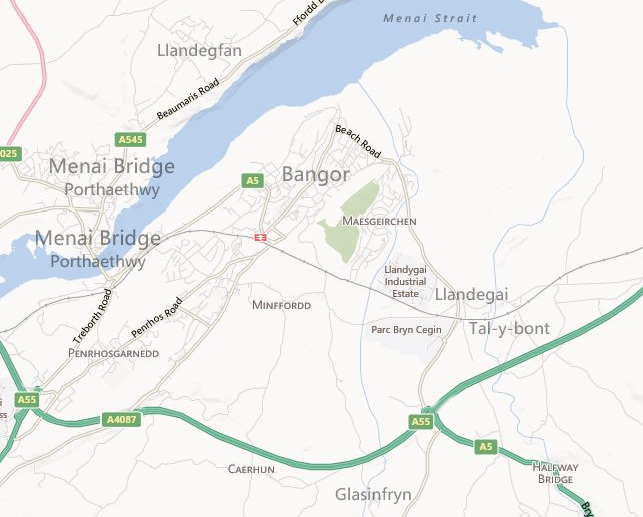 At A1 clearances we provide a local clearance & removals service throughout Bangor and its vicinities. Established for over 20 years we have developed a strong reputation with customers in the area, and our recent review describe our services as “first rate” and “efficient”. We have endeavoured to provide a professional and polite service for all our customers, and we are immensely proud of our growing reputation. We are fully licensed by the Environment Agency and have a strong recycling policy, this means we are very professional in disposing of waste and everything we do is legitimate and legal. If you are interested in any of the above services please don’t hesitate in contacting the team today either by phone or via email. If you have any questions about our services, or the company itself please visit our frequently asked questions section.